(Sanchez) Wang Jiapeng is Senior Operation Director of Caixin.com, the online division of Caixin Media, one of China’s prominent financial news organization. He is also a member of Caixin Media’s Editorial Board. 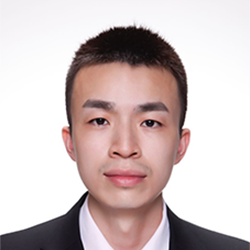 As a founding member of Caixin.com, Wang has taken up many roles in the newsroom since 2009, as regional correspondent, video producer, and chief editor of international news. Wang holds a Master of Journalism degree from The University of Hong Kong, and a Bachelors degree from China’s Fudan University, with a major in Environmental Science.